The Pharmacy Card can be redeemed for goods and services at Unichem, Amcal, Life, Radius Pharmacies and Care Chemists all around New Zealand. Expires 12 months after card purchased or last recharge. Redeem for goods and/or services at any Life or Unichem Pharmacy store. Cannot be redeemed for cash, returned for a refund or exchanged. This gift card and purchases made with it are subject to the terms of trade as set out by Life & Unichem Pharmacies. Protect this card and treat it like cash: it cannot be replaced if lost or stolen. No change is given and any balance that remains on the card can only be used in whole or in part against future purchases until the card has expired. Any unused credit cannot be used and will not be refunded once card has expired. 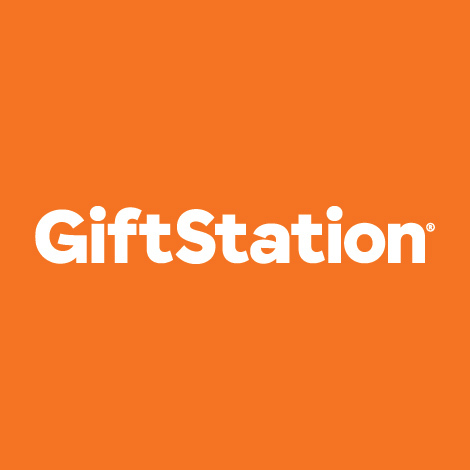 Reward points are earned at the time the giftcard is redeemed. The maximum charge/recharge value is $500.